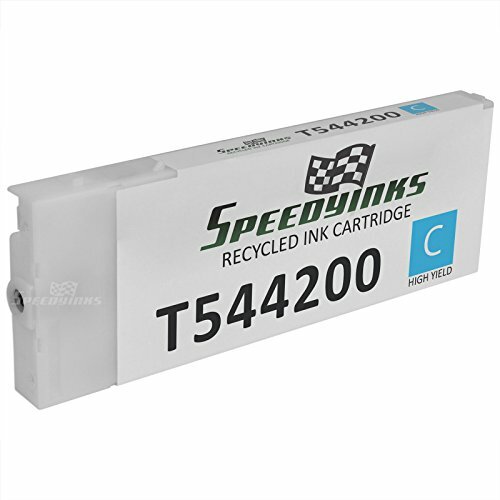 Epson Stylus Pro 4800 4880 Ultra Chrome K3 Cyan Ink Cartridge (220 ml). 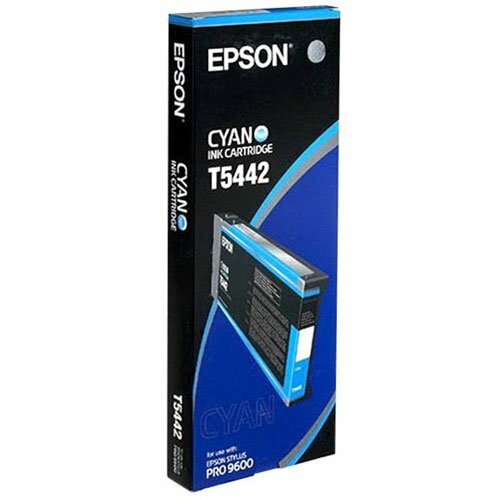 Created to redefine fine art printing Ultra Chrome K3 ink cartridges offer superior water scratch and fade resistance that professionals demand for exhibition-quality prints .Epson Stylus Pro 4800 4880 Ultra Chrome K3 Cyan Ink Cartridge (220 ml). OEM Ink Cyan 220 ml. 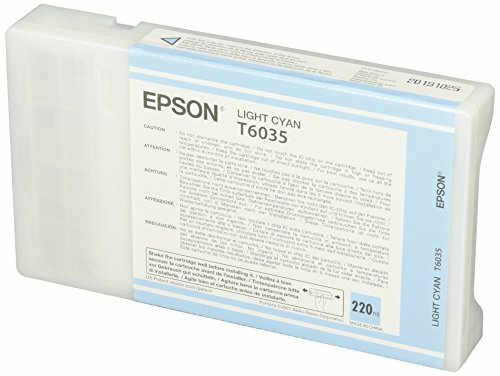 Epson Stylus Pro 7800 7880 9800 9880 Light Cyan Ultra Chrome K3 Ink Cartridge (220 ml). Epson Ultra Chrome K3 ink can produce archival prints with amazing color fidelity gloss level and scratch resistance while providing consistently stable colors that significantly outperform lesser ink technologies. This breakthrough ink technology also makes it the perfect choice for professional neutral and toned black and white prints with higher density levels and virtually no metameres .Epson Stylus Pro 7800 7880 9800 9880 Light Cyan Ultra Chrome K3 Ink Cartridge (220 ml). 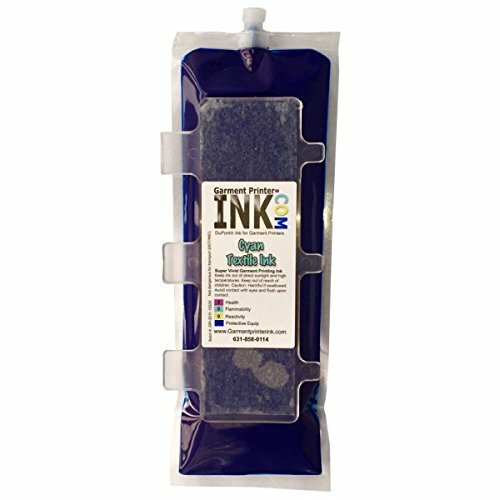 OEM Wide Format Ink. 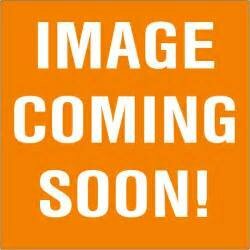 Epson Stylus Pro 4800 4880 Ultra Chrome K3 Light Cyan Ink Cartridge (220 ml). 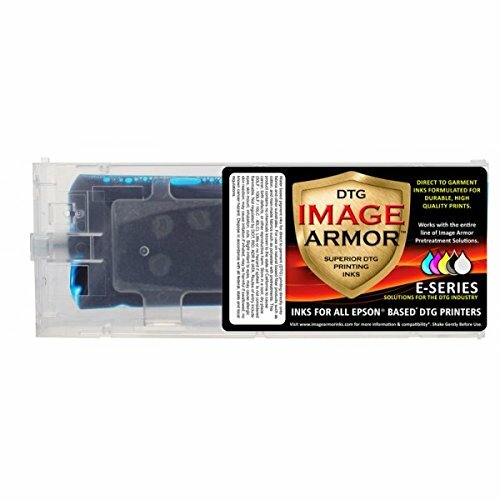 Created to redefine fine art printing Ultra Chrome K3 ink cartridges offer superior water scratch and fade resistance that professionals demand for exhibition-quality prints .Epson Stylus Pro 4800 4880 Ultra Chrome K3 Light Cyan Ink Cartridge (220 ml). 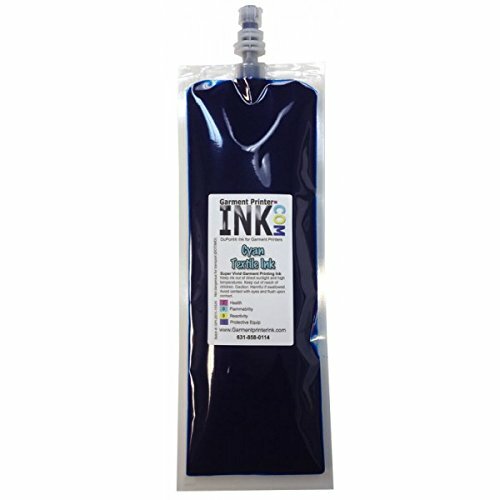 OEM Ink Light Cyan 220 ml.